The truth is, we all tell lies. Paul has a plan. He has a vision of a better future, and he's going to make it happen. Lie With me was nothing like I expected it to be. It was better, in some ways, but also highly unoriginal. Upon reading the first chapter, I'd already pegged this novel as trying, too hard, to be You, by Caroline Kepnes, and it's sequel Hidden Bodies. With a snobby, pretentious narrator at the helm, the novel takes us through his attempts to ingratiate himself into a new circle of friends; friends with money. I mean, this is the perfect book if you're looking for characters to hate. Or if, when you turn the last page, you want to throw the book at the wall in frustration. But if you want a good, original read? This isn't the book. 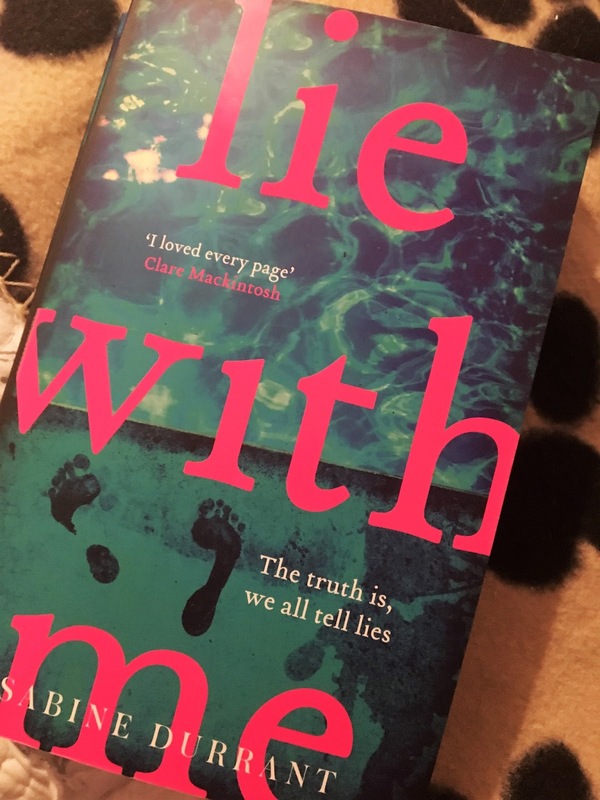 I already mentioned that Lie With Me is incredibly unoriginal; it seems to steal from You with it's first-person narration, and it's pretentious narrator. It's also predictable; I'd already figured out how the story was going to end, and I was only halfway through! The characters were all pretty despicable; even the children. And, thanks to the narrator, the text was flowery, and high brow; making it hard to read. 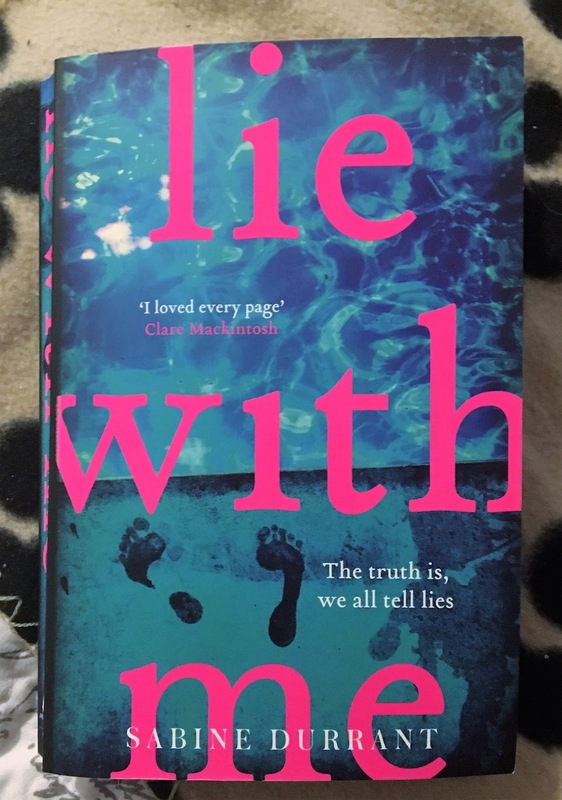 It's not often I write a negative review on my blog, but Lie With Me really didn't do it for me. I raced through it; desperate to put the book down, more than anything, and eager to see if my predictions were correct. Spoiler alert: they were. A mediocre read, at best. Have you read Lie With Me? If so, what did you think?